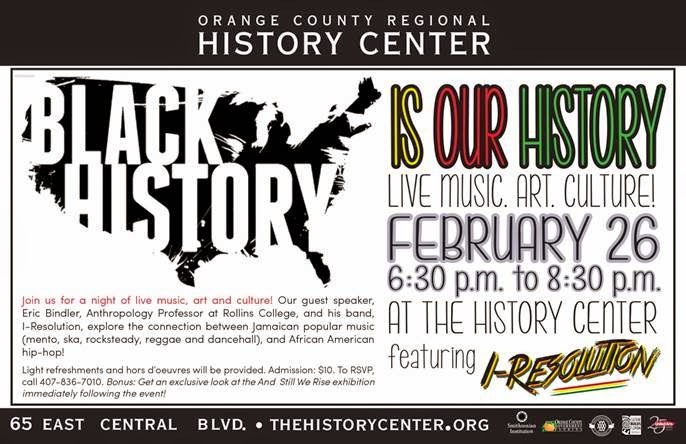 El Orange County Regional History Center nos invita a una noche super especial el jueves 26 de febrero. Mis amigos quiero invitarlos a escuchar la entrevista que realice a Claudine Tomlinson, Directora de Mercadeo y Relaciones Publicas del Orange County Regional Historic Center en la ciudad de Orlando, FL.ellos estan organizando un evento para este proximo jueves 26 de febrero el cual contara con muestras de arte, musica, participaciones de importantes personalidades de nuestra comunidad y mucho mas, asi que no pierdas esta gran oportunidad de conocer, aprender y disfrutar en un evento muy especial. 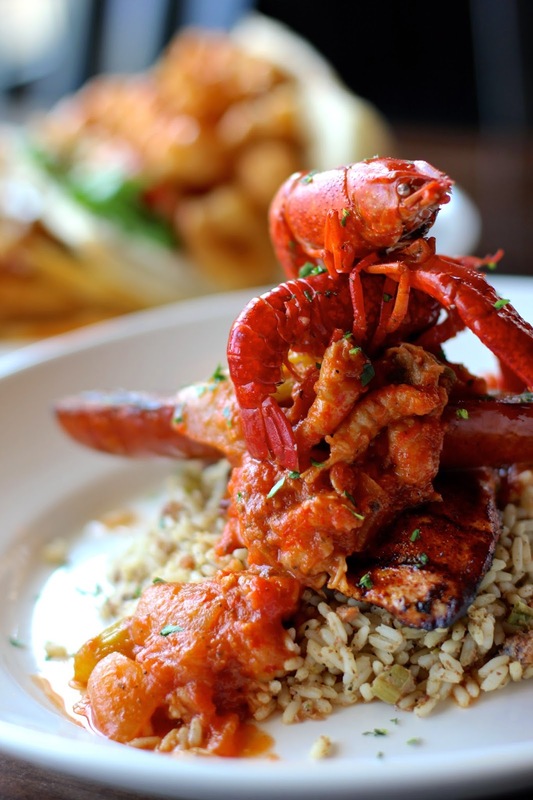 Marlow's Tavern nos trae el sabor de la cocina de New Orleans directo a Orlando..disfrutalo ! Amigos como es costumbre siempre les recomiendo lo mejor y aqui les comparto una nota muy deliciosa de parte de mis amigos de Marlow's Tavern con motivo de la celebracion de Mardi Gras asi que los invito a celebrar de estos dias con mucho sabor en Marlow's Tavern desde ahora hasta el 24 de marzo. 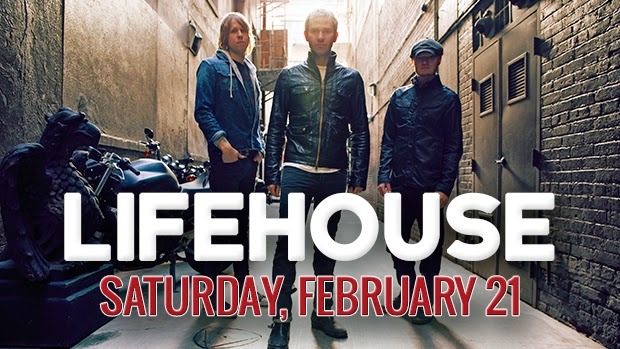 Who says you have to go to New Orleans to celebrate Mardi Gras? Orlando’s favorite neighborhood restaurant, Marlow’s Tavern, is offering its annual Bayou ‘n Bourbon menu for six weeks of Big Easy-inspired dishes and cocktails. Now through Tuesday, March 24, Marlow’s – or Marleaux, if you prefer –will be serving up a savory celebration of Louisiana culinary culture. This year, Marlow’s is partnering with local radio stations to give away three trips to this spring's New Orleans Jazz and Heritage Festival. Lucky winners will enjoy a weekend in New Orleans listening to music legends such as Elton John, The Who, Jimmy Buffett and Tony Bennett. Right here at home, Marlow's fans have a chance to win a dinner for two or a dinner for four just by entering their contact information on the restaurant's Facebook page. 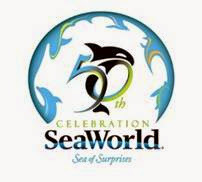 There will be weekly social media giveaways throughout the six-week celebration, as well. NOLA Red Gish Grill– blackened red fish, corn and okra maque choux, grainy mustard, scallion and crawfish tomato beurre blanc. Of course, no Big Easy meal would be complete without a decadent dessert. To round out the meal, Marlow’s will offer its Honey-Bourbon Bread Pudding, made with honey and vanilla crème brûlée, soaked Cuban bread and a splash of Jack Daniel’s Honey. “Pat’s” Marlow’s Hurricane– a New Orleans tradition stolen from Pat O’Brien’s. Bacardi light rum, fresh orange juice and a floater of Bacardi 151. Hold onto your beads! Abita Strawberry Harvest –Built with Pilsner, wheat, Vanguard hops and filtered real Louisiana strawberry juice, creating a crisp lager and strawberry, perfect for a night on the bayou! Sokol Blosser Evolution, Oregon 16th edition– a unique blend of nine different white grapes, produced and bottled in Oregon, Washington and California. Exotic tropical citrus and hints of spicy apple for a lush feel with a crisp, bright finish. 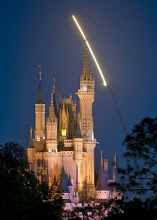 Become an Insider for specials and the latest news at www.MarlowsTavern.com/orlando, on Facebook and on Twitter. The neighborhood tavern has two locations in Central Florida, on International Drive at Pointe Orlando and in Winter Park on Orlando Avenue (17-92). Marlow’s Tavern is open for lunch and dinner daily. For casual to formal special occasions, social gatherings, and corporate events, just say “Meet Me at Marlow’s” to enjoy great food and beverage with world-class hospitality in a relaxed and welcoming environment. To book your group dining experience, contact Annette Medina at 407.741.3215 or amedina@marlowstavern.com. 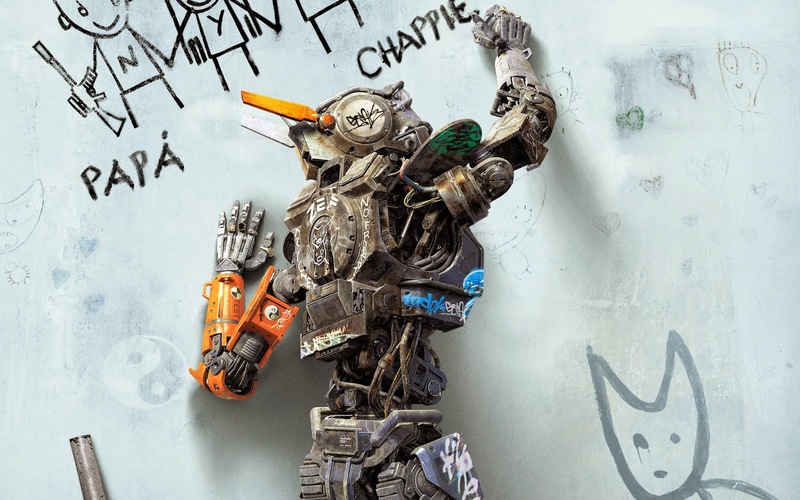 Chappie muy pronto en cines. En un futuro próximo, la fuerza de la policía mecanizada patrullara las calles y lidiara con los delincuentes, Cuando un policía droide es robado y dada nueva programación, adquiere la capacidad de sentir y pensar por sí mismo. 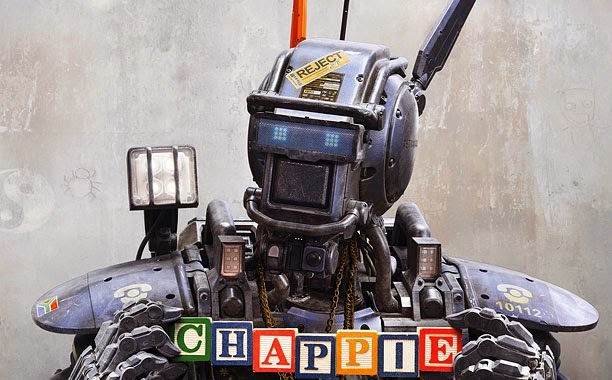 Mientras el robot, denominado "Chappie (Sharlto Copley)," rompecabezas a la conducta humana, las autoridades comienzan a verlo como un peligro para la humanidad y el orden; no se detendrán ante nada para asegurarse de que Chappie es el último de su especie. Publicadas por Axel a la/s 1:37:00 p. m.
Wild Florida Airboat Rides & Wildlife Park announced the arrival of a beautiful, baby Ankole-Watusi heifer (female) born Feb. 5, 2015 at 1:00 pm. Weighing in at an impressive 30 pounds, the curious calf is on display at Wild Florida under the protective eyes of its parents, Geronimo and Winifred, whose large diameter horns rank among the most impressive in Florida. Commonly referred to as the “cattle of kings,” these divine bovines can weigh up to 1,600 pounds and have horns that can span an incredible 8 feet from tip to tip, which are used for defense and cooling. Originally native to Africa, their ancestry dates back more than 6,000 years with majestic depictions of Ankole-Watusi cows observed on ancient Egyptian pyramid walls. While its diet consists of grass and leaves, the cattle’s extraordinary ability to survive on limited food and water has been crucial to longevity and ability to breed in a wide variety of climates ranging from Europe to Australia to North America. Once considered endangered, Ankole-Watusis are now thriving thanks to the extraordinary efforts of private breeders, zoos and wildlife sanctuaries. Haught says the newborn and her parents are ‘doing just fine’ and can be seen daily from 9:00 am—6pm at Wild Florida, located at 3301 Lake Cypress Rd., Kenansville, Fla. 34739. 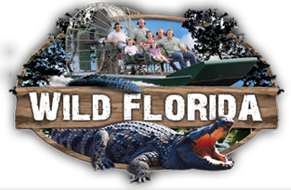 Wild Florida Airboat & Wildlife Park is a 13-acre paradise located at the headwaters of the Everglades, along the beautiful shores of Lake Cypress in Central Florida. Founded in 2010, the family-owned and operated airboat company and wildlife park features a wide variety of animal interactions including the Columbia Tamarin, South American Sloth, Red Ruff Lemur, and the American Alligator. This natural sanctuary also features a free-flight tropical bird aviary, hands-on alligator shows, hundreds of native and exotic animals, reptiles and birds in a lush, naturally protected swamp-like environment. 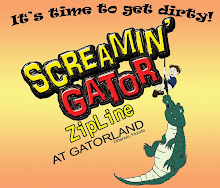 For more information on Wild Florida Airboat Rides or the Adventure Park visit www.wildfloridairboats.com or call (407) 957-3135. Captain Morgan se ha adueñado de la playa con una oleada de sabor y ahora los cócteles ya no volverán a ser los mismos. Elaborados con las cristalinas aguas del Caribe, los nuevos sabores de Captain Morgan son destilados cinco veces y están hechos con melaza de caña fina. Cada variedad mezcla sabores naturales con el ron blanco CAPTAIN MORGAN®, dando vida a un liquido que puede ser disfrutado como ingrediente principal en una serie de cócteles inspirados en la isla. CAPTAIN MORGAN® Grapefruit Rum (Ron Toronja). Preparación: Combine todos los ingredientes, incluyendo el CAPTAIN MORGAN® Pineapple Rum con hielo en la licuadora y sirva. 3 oz. Jugo de Toronja "Red Ruby"
Preparación: Combine todos los ingredientes, incluyendo CAPTAIN MORGAN® Coconut Rum en una jarra con hielo. Mezcle y sirva. Preparación: Combine todos los ingredientes, incluyendo CAPTAIN MORGAN® Grapefruit Rum. Mezcle y sirva en un vaso con hielo. 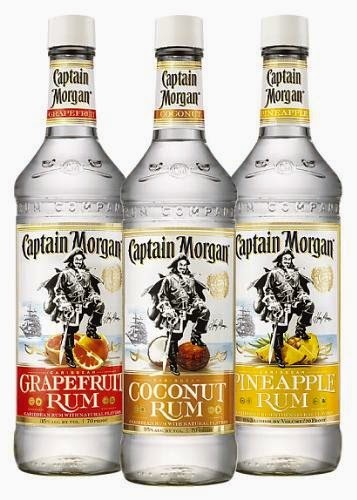 CAPTAIN MORGAN® Grapefruit Rum están disponibles en todo el país, con un precio de venta sugerido de $15.99 por una botella de 750 ml. Estos sabores son las nuevas opciones al robusto portafolio de oferta de la marca que incluye CAPTAIN MORGAN® Original Spiced Rum, CAPTAIN MORGAN® Black Spiced Rum y CAPTAIN MORGAN® White Rum. A lo largo del año, Captain Morgan Rum Co. llevará estos sabores a festivales musicales, fiestas de albercas y lugares de veraneo en todo el país. Prepárese – Captain Morgan creará una ola nunca antes vista! Pick up a dozen of these sweet treats at your nearest Krispy Kreme shop. A doughnut for the cookie lover in all of us. The new Chocolate Chip Cookie Dough Doughnut is a glazed ring doughnut with a chocolate chip cookie dough flavored Kreme™ center and milk chocolate drizzle on top. A mocha lover’s dream. 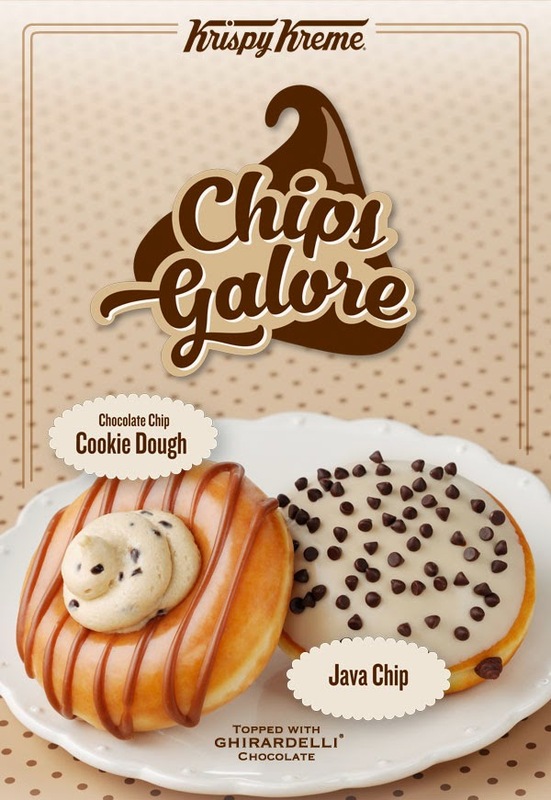 The new Java Chip Doughnut is a shell filled with chocolate and coffee flavored Kreme and topped with coffee flavored icing and mini chocolate chips. 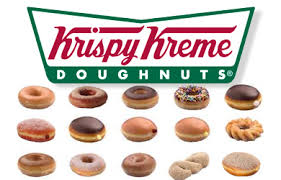 Krispy Kreme commemorates 1000th doughnut shop with global celebration with FREE Original Glazed® doughnut for first 1000 fans at participating shops around the world on February 24, 2015. No purchase necessary. Not available at grocery or wholesale locations. 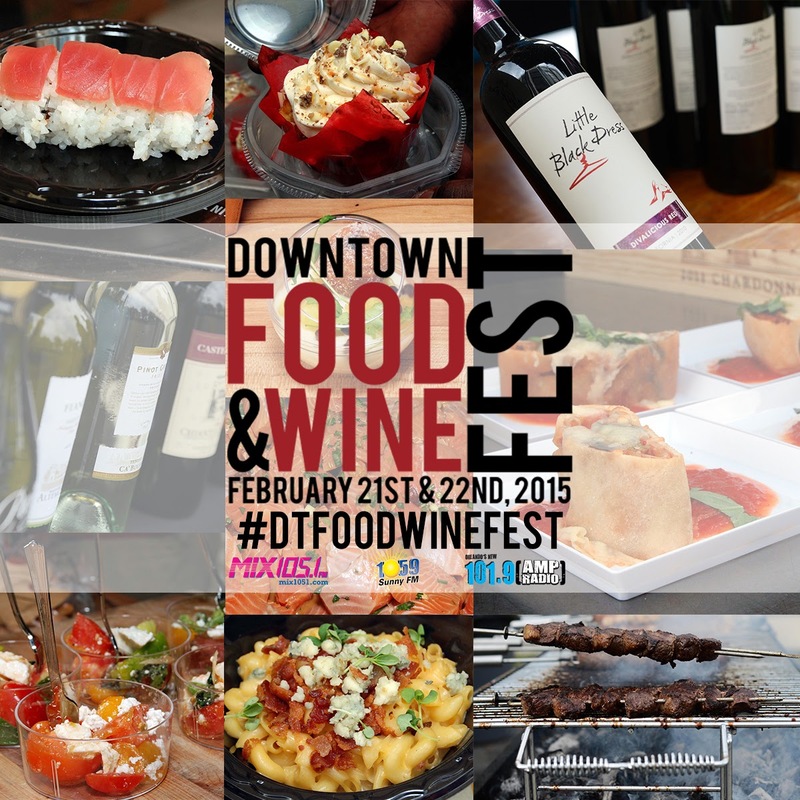 Downtown Food & Wine Fest en Lake Eola llega este fin de semana del 21 al 22, de febrero 2015 No te lo pierdas ! 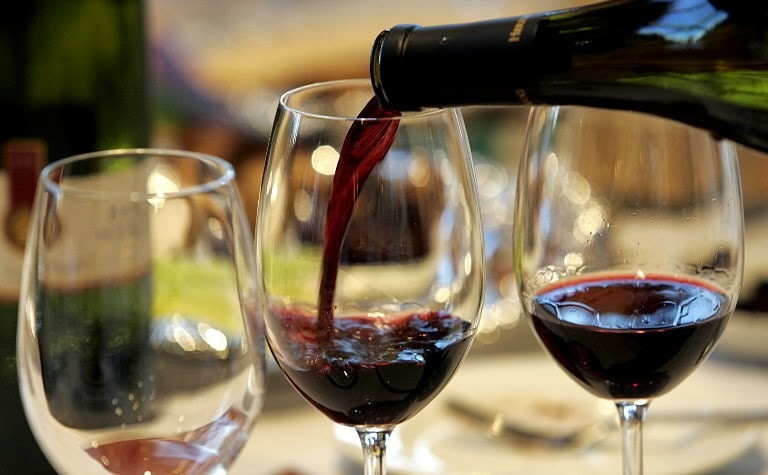 Mis amigos este proximo fin de semana se celebra en Orlando el esperado Festival de Vinos y comidas que como saben reune a los mejores exponentes de la gastronomia local asi como muestras y degustacion de los mejores vinos ademas de otras importantes y gratas atracciones razon por la cual quiero invitarlos a darse cita en tan importante evento de nuestra ciudad, alla nos vemos ! Mucha Accion y Miticas Aventuras, Seventh Son en cines ahora no te la pierdas. 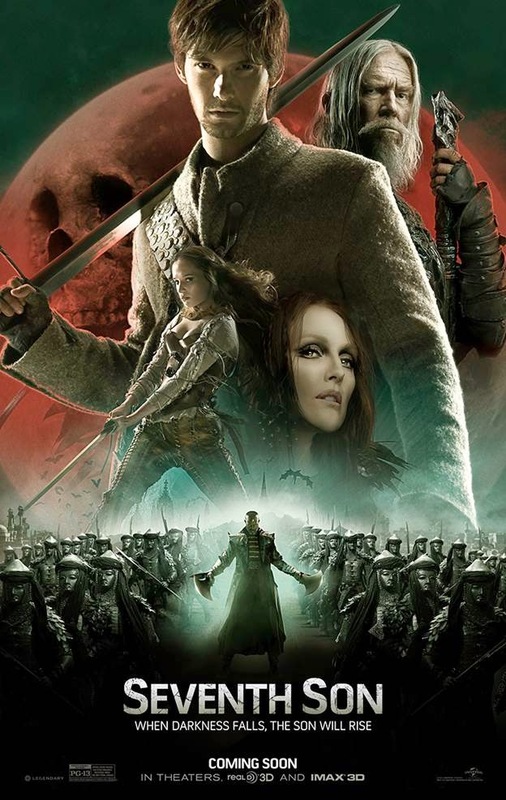 SEVENTH SON EN CINES AHORA ! In a time of enchantments when legends and magic collide, the sole remaining warrior of a mystical order (Oscar® winner Jeff Bridges) travels to find a prophesized hero born with incredible powers, the last Seventh Son (Ben Barnes). Torn from his quiet life as a farmhand, the unlikely young hero embarks on a daring adventure with his battle-hardened mentor to vanquish a dark queen (Julianne Moore) and the army of supernatural assassins she has dispatched against their kingdom. Sergei Bodrov directed Seventh Son from a screenplay by Charles Leavitt and Steve Knight and a screen story by Matt Greenberg, based on the book series “The Last Apprentice” by Joseph Delaney. 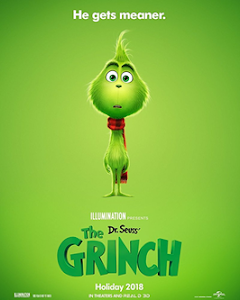 The film is produced by Basil Iwanyk, Thomas Tull and Lionel Wigram. 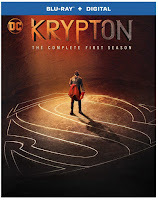 Jon Jashni, Brent O’Connor and Alysia Cotter are executive producers, with Jillian Share and Erica Lee co-producing. 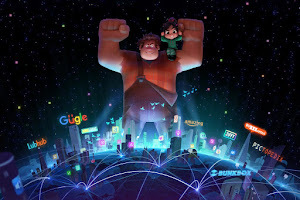 The film will be released in 3D. Angel y Khris en Conciertazo presentado por Terra.com no te lo pierdas ! Terra presentó a los “MVPs del Reggaeton”, Angel y Khriz, en la última edición de la serie Terra Live Music in Studio”. ¡El concierto, producido por la popular serie “Terra Live Music”, salió en vivo el martes, 16 de diciembre y fue un éxito! Los fanáticos pueden gozar de los éxitos del dúo internacional en www.Terra.com y disfrutar un mes entero de los increíbles “Terra Live Music” streams. Creando una combinación perfecta de Hip Hop y Reggaeton, Angel y Khriz llevaron su talento al escenario de “Terra Live Music” durante un show íntimo en el que interpretaron algunas de las canciones de su próximo álbum, “Los Internacionales”, incluyendo el más reciente hit “Wepa” y los clásicos “Ven Bailalo,” “Ayer La Ví” y “Me Enamoré”. Este concierto acústico coloca a Angel y Khriz entre el repertorio de superestrellas que ya han participado en “Terra Live Music in Studio,” “Terra Live Music in Concert” y el “Terra Live Music Home Sessions” de Terra, compañía global líder de medios para hispanos en los Estados Unidos y América Latina. Adoptando los sonidos del Merengue y el Rap en los ritmos tradicionales del Reggaeton, Angel y Khriz fueron los pioneros en llevar una bocanada de aire fresco a la música latina urbana y ahora, con 14 años de historia musical, el dúo llevó su exclusivo estilo musical al escenario de “Terra Live Music”. Desde su debut con el álbum “Los MVP’s” en el 2005, el dúo ha ganado múltiples reconocimientos, entre ellos- certificación de ventas Platino por el tema “Cazando Voy”, nominación al premio Billboard a la Música Latina como “Canción del Año”, premio Broadcast Music, Inc. (BMI) por su hit “Ven Bailalo”, el cual de acuerdo a la revista Billboard fue pronunciada como la canción más sonada en la radio de la década en 2010. Además, recibieron nominación como “Mejor Canción” en los Premios Billboard 2009 y “Canción del Año” por su hit “My Corazón” en Premios Juventud 2013. Enfocándose en el desarrollo de su más reciente éxito musical, “Wepa”, Angel y Khriz esperan volver a revolucionar el género con el lanzamiento de su próximo disco titulado “Los Internacionales”,el cual estará disponible a nivel internacional este año. ¡Los fanáticos alrededor del mundo pueden disfrutar de esta noche extraordinaria de #TerraLiveMusic con @KhrizYAngely vivir la experiencia única del concierto a través de www.Terra.com! Comparte tu opinión con @TerraMusicaUS sobre el concierto de #KhrizYAngel. Axelia te brinda las condiciones del transito en tu ciudad, en tu idioma y en tiempo real. GM crea centro de robotica unico en su clase que beneficiara a la comunidad hispana de Detroit. 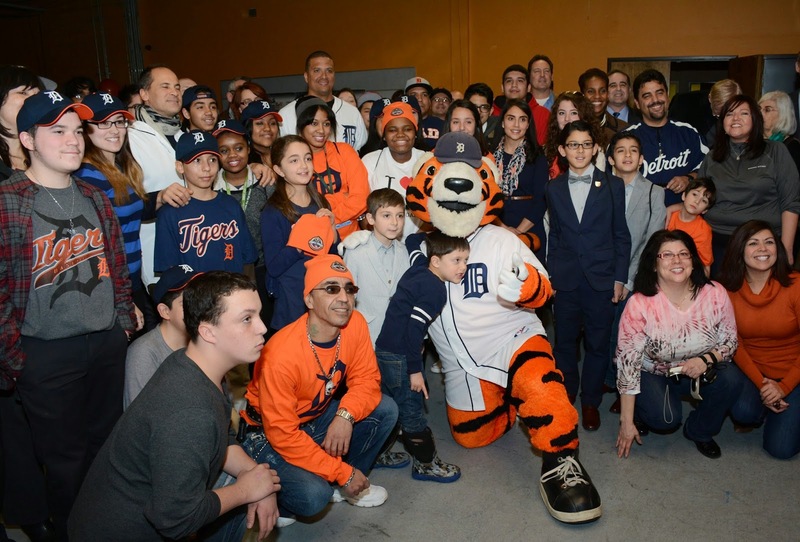 Mis amigos me complace comunicarles esta noticia que beneficia enormemente a la comunidad hispana en Detroit, Michigan, la gran celebracion estuvo acompañada tambien de reconocidas figuras publicas y del deporte...felicidades para ellos. Ingenieros de GM ayudan a cultivar carreras de ciencias y tecnología en la ciudad del automóvil. 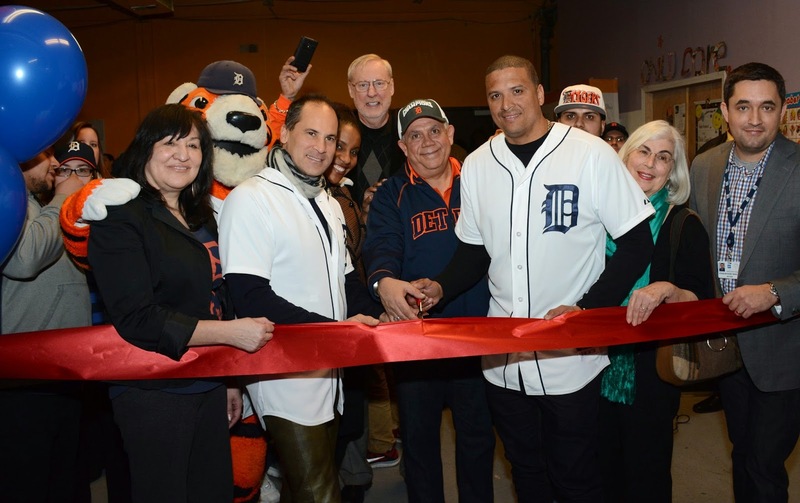 La inauguración del nuevo Centro de Ingeniería Robótica de Detroit (RECD por sus siglas en inglés) marcó un día histórico para la comunidad hispana de Detroit. En dias pasados se reunieron patrocinadores, mentores y estudiantes en la Corporación de Desarrollo Hispánico de Detroit (DHDC) para cortar el listón con que se abre una extraordinaria iniciativa de cultivo de las carreras de ciencias y tecnología entre los hispanos. Incluso Víctor Martínez y Omar Vizquel de los Tigres de Detroit participaron de la ceremonia. Este centro es el único de su clase en el suroeste de Detroit y ha recibido la colaboración de varias organizaciones incluyendo a General Motors, Ideal Groups, el Consulado de México, la Corporación para el Desarrollo Hispánico, y el equipo favorito de los aficionados, los Tigres de Detroit. El RECD apoya en estos momentos a dos equipos de robótica “FIRST”, uno de la Escuela Preparatoria Cristo Rey, los “Kinematic Wolves”, y otro, el “REC’in Crew”, del DHDC. Un nutrido grupo de ingenieros de GM se han presentado como voluntarios para ayudar a estos equipos “FIRST” con sus primeros pasos en la robótica. Estos mentores de GM trabajarán con los estudiantes durante un total de seis semanas para desarrollar un robot que compita desde principios de Febrero en múltiples competencias, contra cientos de equipos “FIRST” para llegar a la final del campeonato. Los equipos “FIRST” de robótica compiten, no sólo para ganar el título del campeonato sino por otros premios específicos como el “Rookie All Star” y el “Excellence in Engineering” entre otros. Los estudiantes y todos los participantes lograrán una experiencia formativa en STEM y la fructífera interacción con ingenieros profesionales que están ayudando a hacer camino para que más y más hispanos se decidan por carreras de ingeniería. 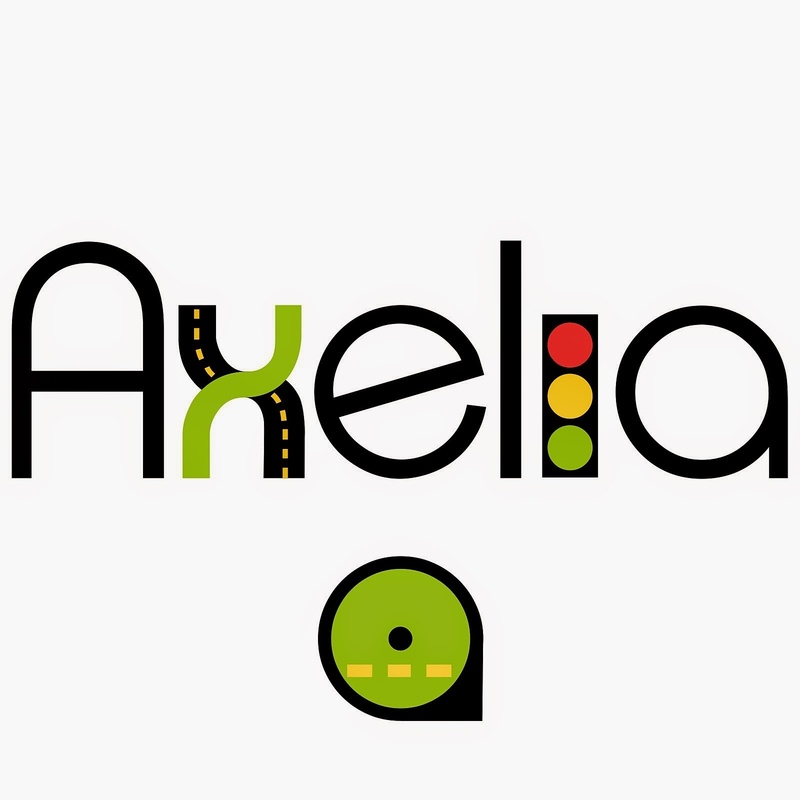 Publicadas por Axel a la/s 11:17:00 a. m.